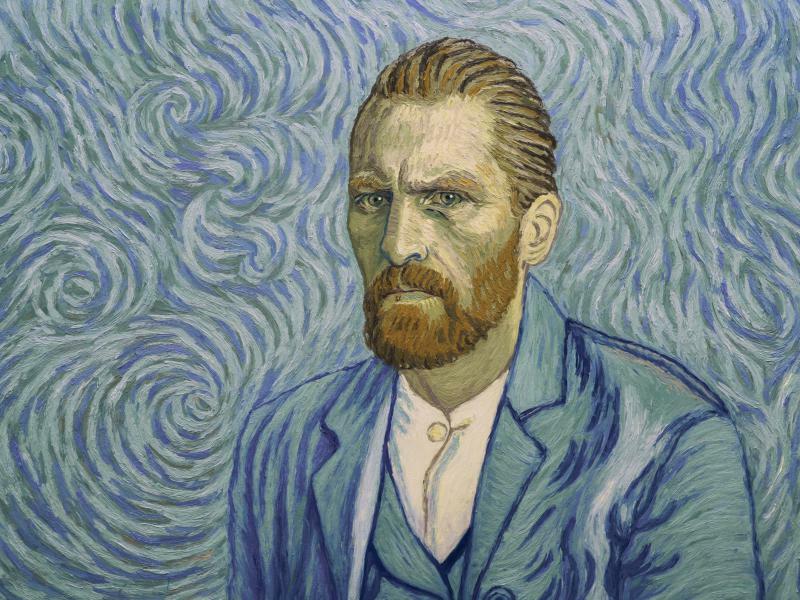 Although the Wadsworth always suspected the painting was a Van Gogh, Thomas Loughman, director and CEO of the Wadsworth Atheneum told Connecticut Public Radio there were two reasons why its authenticity was called into question. "One, they were often painted on top of earlier paintings," he said, "and the second reason was that this painting was given to us by a woman we otherwise didn't know, who wasn't known to be a collector." So the museum to set out to authenticate Vase With Poppies. Loughman said five years ago, using their own digital X-ray technology they found something amazing underneath the painting. "That seemed to reveal the figure of a person underneath this," he said. "Perhaps a portrait, including the outline of an ear." So they sent the painting to experts at the Van Gogh museum in Amsterdam. Their analysis proved beyond a doubt that Vase with Poppies was indeed a Van Gogh. "They were able to verify that the linen support that the painting is on matches other linens that Vincent was using in these years," said Loughman. "The paint samples would seem to indicate that he's using the same kind of paints. And stylistically, this picture fits into this transitional moment with a great level of assurance." 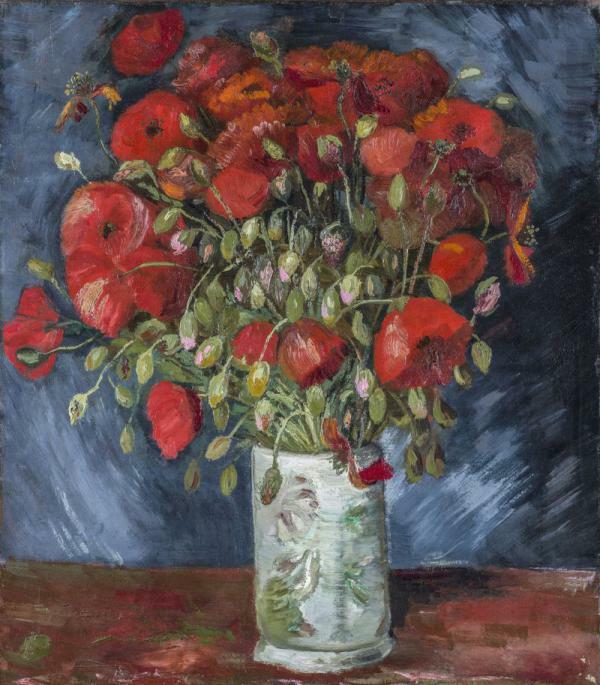 Vincent Van Gogh's Vase with Poppies returns to the Wadsworth Atheneum at the end of April, and then goes out on loan to a German museum starting in October. Dutch artist Bouke de Vries has toured his sculpture “War and Pieces” around Europe for a few years. 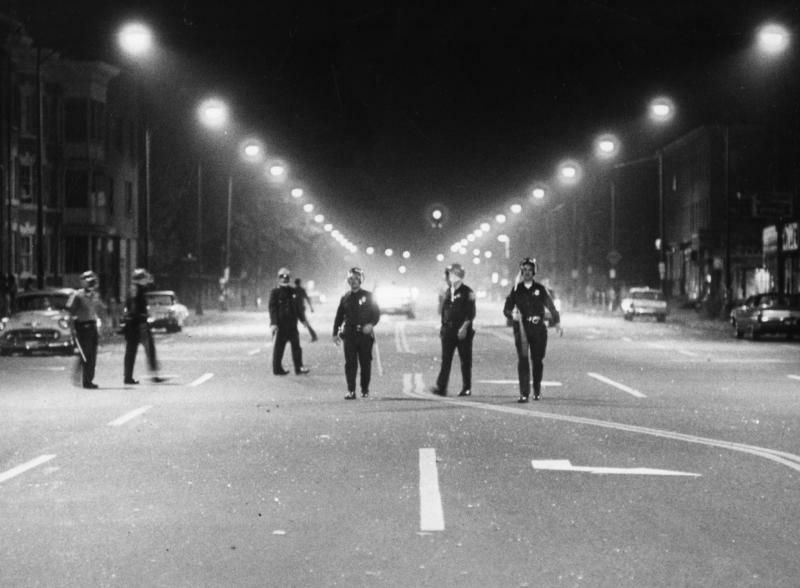 Now the work is on display in Hartford at its first American museum.